Grocery shopping is not my favorite task. In order to make it easier and more pleasant I like to have a shopping list! 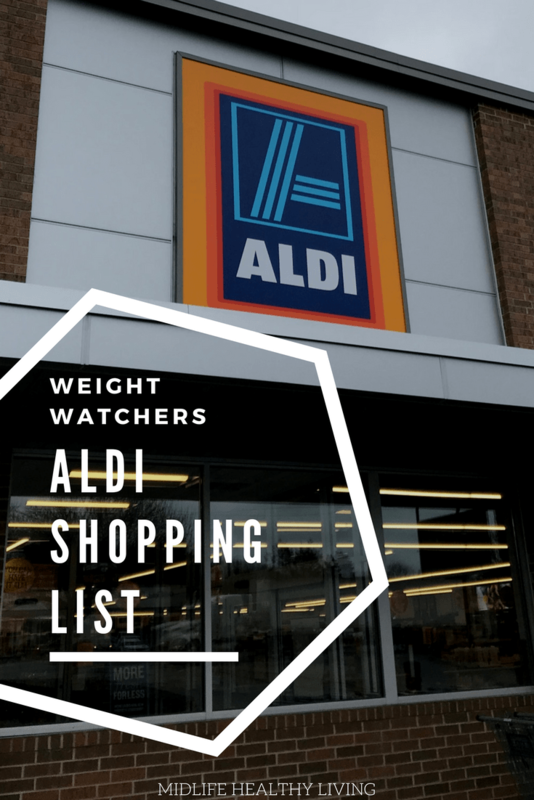 Today I’m sharing with you the Weight Watchers foods to buy from Aldi stores. 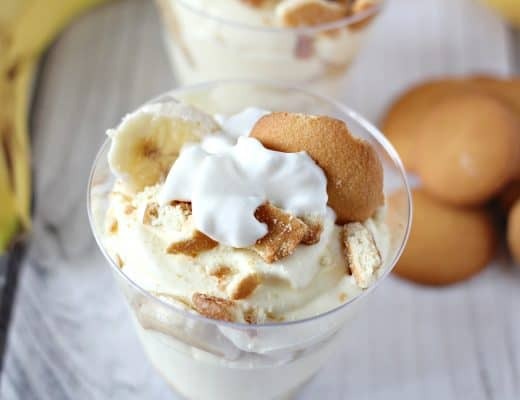 Aldi stores are a great way to save on the foods you love that also happen to be perfect for the Weight Watchers Freestyle program. You might have noticed I have a similar list posted for Walmart. 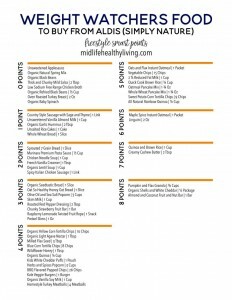 If you prefer to shop there, here is a printable for Weight Watchers foods to buy from Walmart. I also have one of these handy dandy lists for Costco. The foods to buy from Costco list is very similar to this one, more cost effective ways to shop for Weight Watchers products. This particular list, for Aldi stores, is broken down so it’s nice and easy. 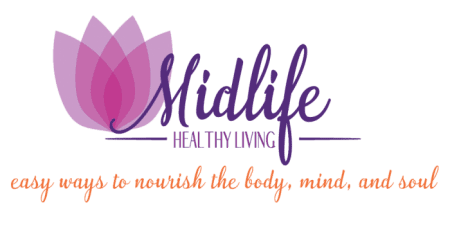 You’ll be able to shop by brand, Fit & Active, Live G Free, and Simply Nature. 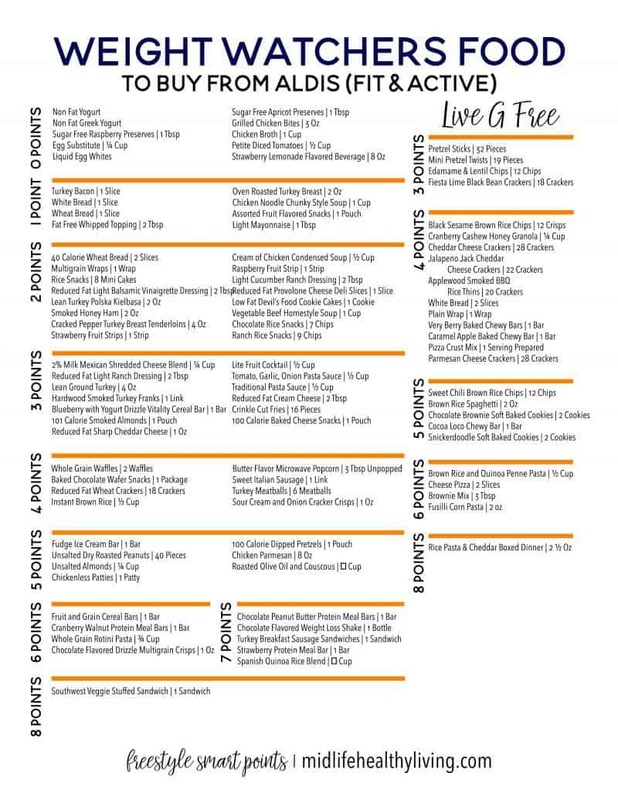 Each list is broken down even further to show how many points and the serving size for all included products and foods. 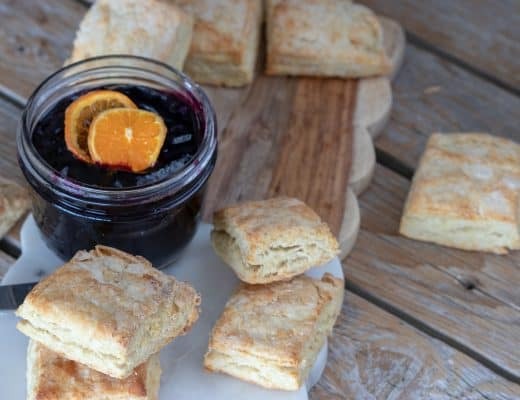 How do the portions work for zero point foods? If it’s a zero point food we didn’t include a portion size, you need to use your best judgment here and eat only until full, not stuffed! While you are at Aldi I am sure you will need to shop for those family members not on the Weight Watchers plan. Use this information from 4 Hats and Frugal to feed the rest of the family on a budget. Shopping for Weight Watchers food products doesn’t have to be difficult or expensive. 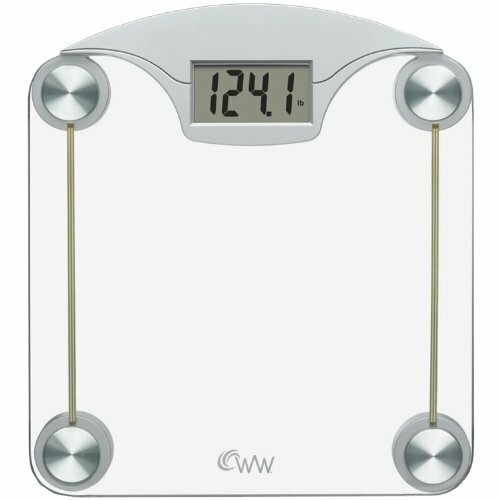 Once I learned where to buy Weight Watchers products life became a whole lot easier. 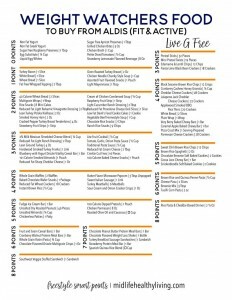 Can I use these foods to meal plan? 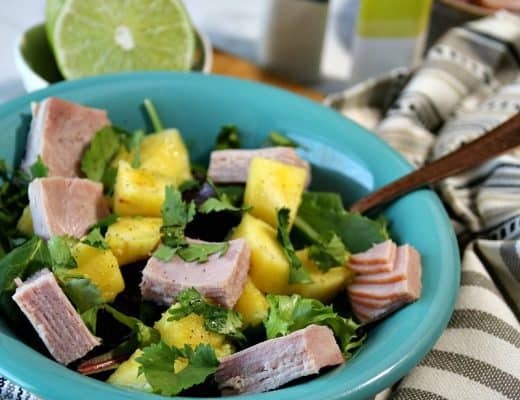 If you like to meal plan you will definitely like these suggestions for Weight Watcher friendly foods. Meal planning with these foods means that you will have no surprises. The points are all here for you, figured out and ready to go. 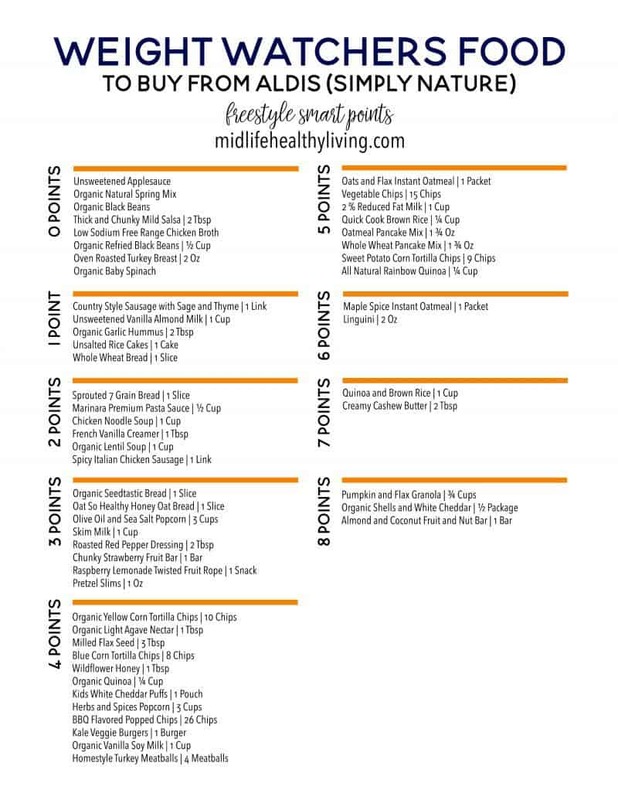 Since we all know how many points we have each day a solid meal plan is useful for staying on track. Are these points for the Freestyle program? Yes! 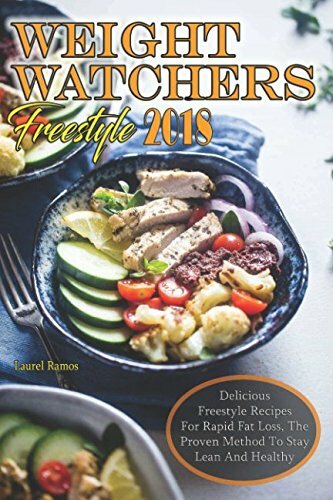 All of the information in this post is for the Weight Watchers Freestyle program. 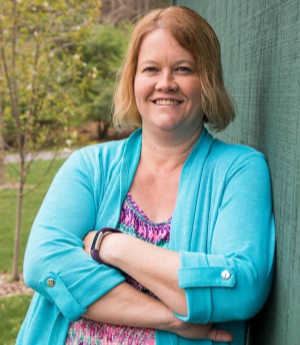 We updated this post on April 9, 2019 so it has all of the relevant information from the most recent version of the WW program. The great thing about these foods is that they come with an amazing price tag. Shopping has never been better! Weight Watchers foods to buy from Aldi are a lot of my weekly necessities. I keep most of these items on hand throughout the week. Because we don’t have an Aldi super local (not yet anyway!) I usually stock up monthly on non-perishables! 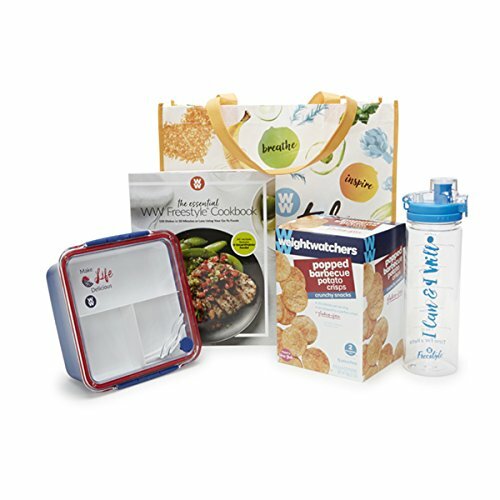 What can I eat from the Fit & Active line? The fit and active brand from Aldi is their line of foods that are lighter and more geared towards those on a diet. This can be good and bad. Some of their items are still riddled with bad fats and tons of calories so it’s important to use your best judgment and shopping based on points can make it easier as well. All of the items in this category are for the Fit & Active brand so while some items like turkey bacon may be available under a different brand name they might not have the same point value! Are there low point options in the Live G Free brand? Live G Free is the gluten free brand from Aldi. I love shopping for gluten free Weight Watchers foods from Aldi. It saves me TONS of money. These points are specific to the Live G Free brand so make sure you are paying attention to the brand when shopping in these point categories! Are there organic choices for Weight Watchers at Aldi? The Simply Nature brand from Aldi is mostly organic items. It is their way of detonating which products are organic! Make sure when you are shopping from these lists that you remember these point values are for the brand noted. Different brands can have different points for similar items so it’s important to pay attention when shopping at a place with so many different brands that have similar products! What makes a food Weight Watchers approved? Nothing! The great thing about being on the Weight Watchers program is that you can literally eat anything. Eating becomes less of a struggle when you can eat what you like as long as you track it! Thank you, thank you! I absolutely love this list! Thanks for this list. It is of tremendous benefit to my shopping!! Thank you, these list are so helpful, and you put a lot of work into the lists. Thank you for this great food list. They just opened a new Aldi’s in West Branch, MI. Now I no longer have to drive to Bay City to shop!! Omg you’ve made my day! Thank you! You just made mine too!